*P8,850 - Total expenses including airfare and taxes. Visit http://www.halongbestcruises.com/ if you want to book a cruise around Ha Long Bay. Because of the late arrival and very early departure, I was only in Vietnam for 4 days and 3 nights. You can easily do the city tour yourself since all of the attractions are within walking distance to each other, I booked a tour because I wanted to know and hear what the guide has to say about his own country. I wish I could've stayed longer and get a chance to explore more of Vietnam, maybe next time. very nice photos! my family always travel in vietnam as we have very close friends there who let us borrowed their one car and a driver to drive us around the town which is good since it is very hard for us to understand how vietnamese speak even in english. I would love to visit this place too hopefully soon! That's bare $200 for a trip to Hanoi. A really well budgeted travel. @Mai: Haven't been to HCMC but would love to go there as well. 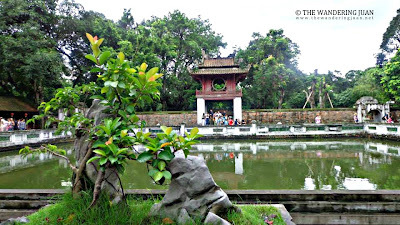 I'll bookmark this itinerary for our travel plan in Hanoi, hopefully this summer. I'm surprised that with that cost you can already go out of the country for 4 days, great! few bucks less than 10 K, wow, ang galing mong mag-budget. 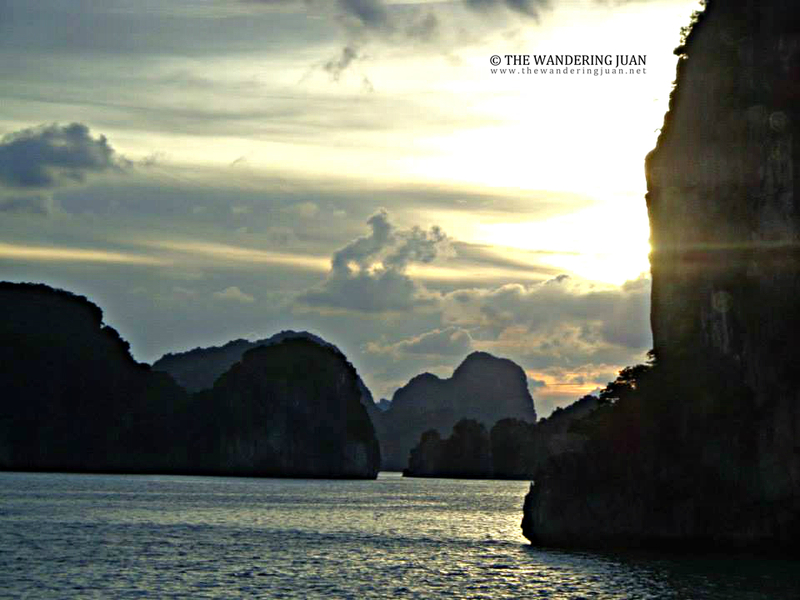 If ever makarating ko ng Vietnm, first place for me to visit is Halong Bay. 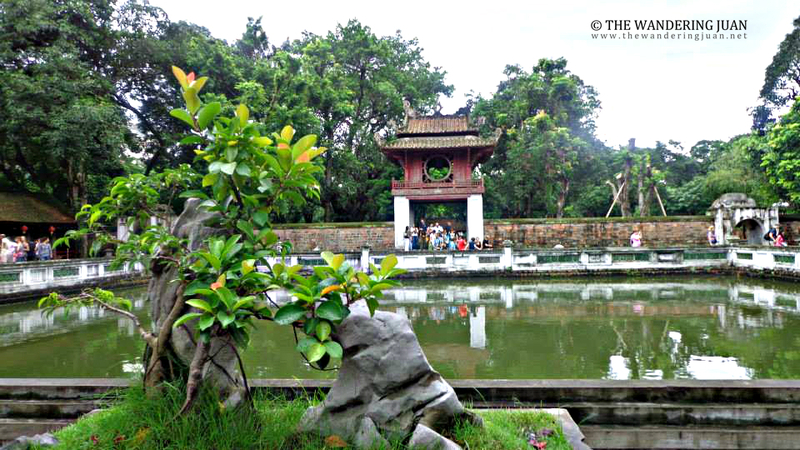 you have just 1 day for visiting Hanoi, it's really short. You should spend at least 2 days.